In the district of Birbhum in West Bengal, there lies the abode of one of India's highly culturally enriched place known as Shantiniketan. It is named after the one of the first residence set up by Debendranath Tagore , the father of the nobel laureate Rabindranath Tagore. This place also boasts of having India's one of the esteemed university - Visva Bharati University - established by Tagore himself in the early 20 th century. 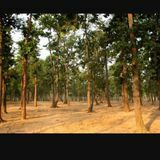 It is located around 2-3 kilometres away from Bolpur Station and is equidistant from the station named Prantik as well. In recent years it has turned out to be a major tourist spot in Bengal. 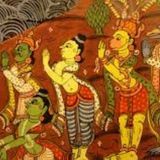 One of them being the school Path Bhavana - where till date open air classes are taken under shady trees , following one of the aspect of bhramacharya asrama tradition of early India . One of the renowned alumni of this school, is the Nobel laureate Amartya Sen himself. 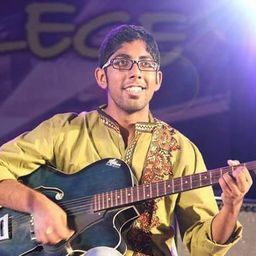 There are other bhavanas as well - Vidya bhavana, Shiksha Bhavana , Sangeet Bhavana and Kala bhavana which are a part of Visva Bharati University . 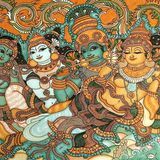 Kala Bhavana - one of the finest art colleges in India has different departments , like the fine arts , sculptor, graphics etc. 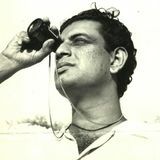 Academy award winner Satyajit ray, Nandalal bose and Ramkinkar Bej has been a part of this Bhavana. 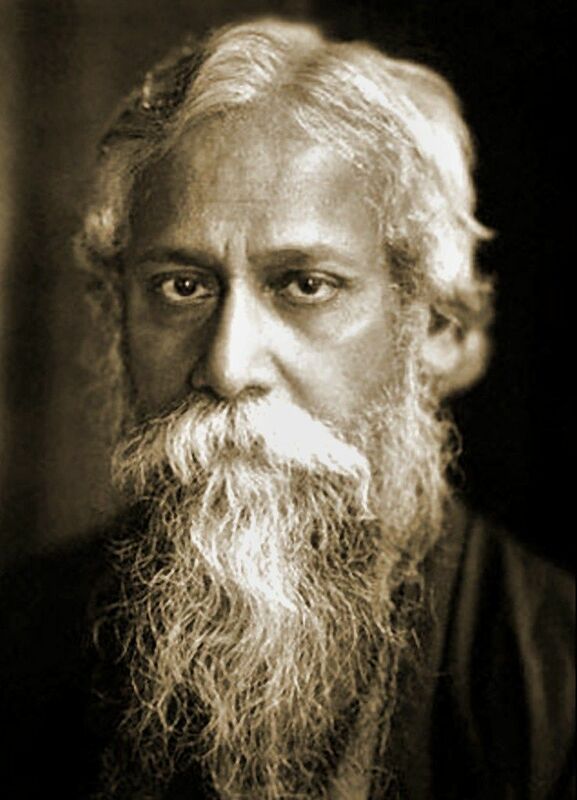 The residence of Rabindranath Tagore has been turned into a museum at present his belongings as well as the automobile are kept at the museum. The noble prize which gave Tagore international acclaim was kept at this museum but had been stolen few years back from this museum. 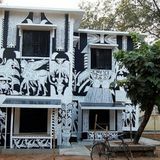 On the outskirts of Shantiniketan lies places rich in folk culture and art. Sonajhuri is famous for its Sonibarer haat ( also known as khoai er haat) where beautiful handicraft goods are sold. The most attractive is the presence of Bengal folk singers known as Baul which make the atmosphere eternal and enjoyable. Beside this site there is a small hamlet called Bonepukur Danga, where there figurines of human as well as animal drawn on every house present. 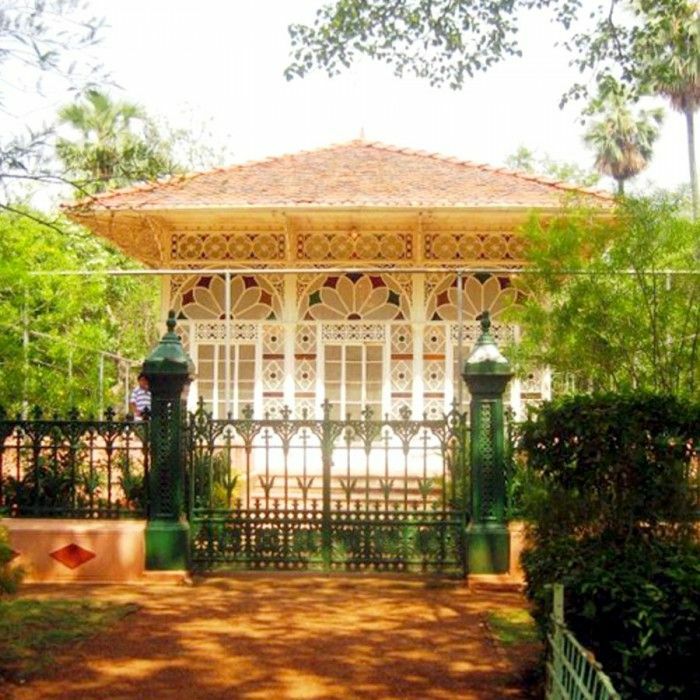 Thus we can say in a nutshell that shantiniketan is really a place to trip of in the weekend to enjoy a cultural stay. 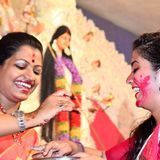 It is most enjoyable at the time spring and winter as the events of Boshonto Utsav and Pous Mela take place at that time respectively.